In the midst of Apple lessening their restrictions for third party development tools, they also seem to be accepting apps that would normally have been rejected just months ago. We already seen the wave of unofficial Google voice apps being accepted, and now a few ringtone creator apps have been accepted. 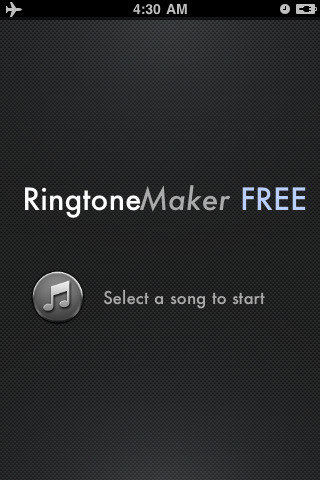 Two of these apps that are getting the most attention include RingtoneMaker Free and Ringtone Designer Pro, which both sit near the top of the App Store charts currently. 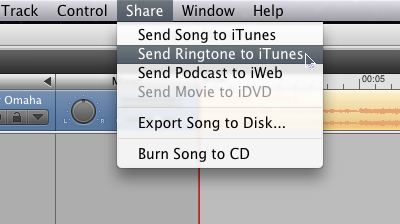 Both of these apps will at the very least do the most basic task of allowing you to create a ringtone out of songs from your iPod music library. Many seem shocked that Apple is allowing these apps into the App store while still charging a minimum of 69 cents for ringtones on iTunes. 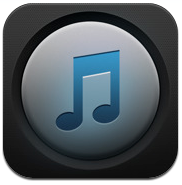 However, its not that shocking considering there has always been a “send ringtone to iTunes” option in GarageBand, which allows you to make custom ringtones out of any audio track.